Click on the menu on the right hand side to find out more about the book. One of the things worth remembering when training your horse, especially if you are learning too, is that this is just as strange for him as it is for you. 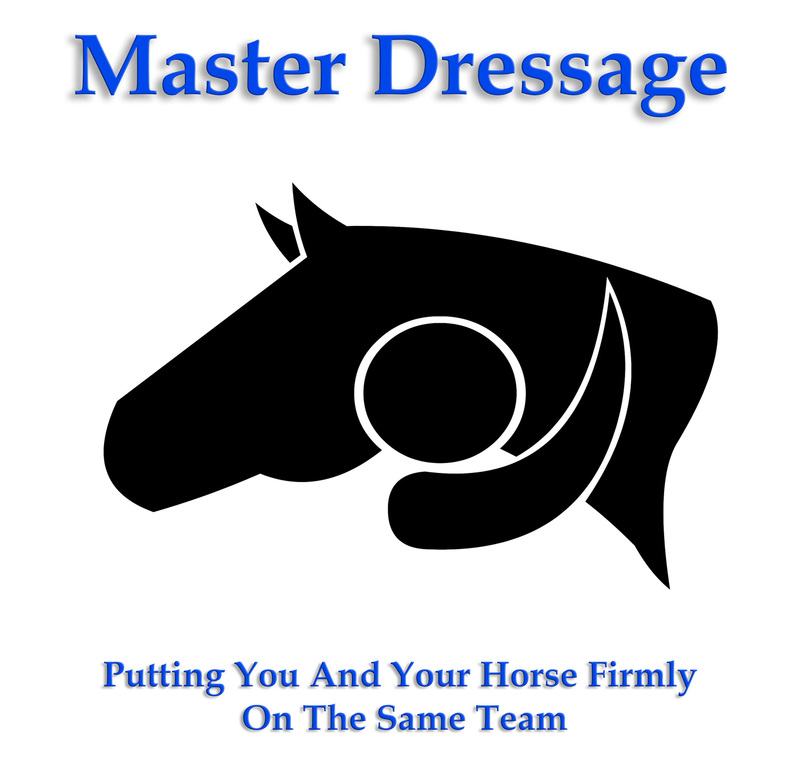 Both horse and rider must learn new neurological patterns and change existing ones. They must both learn new habits and break old ones. The rider has the luxury of both knowing the reason for these changes and has the ability to choose them. The horse on the other hand is simply trying to do what it is being asked in an attempt to please the rider, he has no idea why this is happening or why he feels strange. So it is worth remembering that should your horse get confused, or a little tense, or finds something difficult, its not a moment for additional pressure or punishment, but some gentle reassurance in recognition of how strange this must be for him, and how you appreciate his efforts.